This fall, TWMLA had the pleasure of welcoming two of our designers into the ranks of licensed Landscape Architects: Bryan Denig and Ryan Wright. 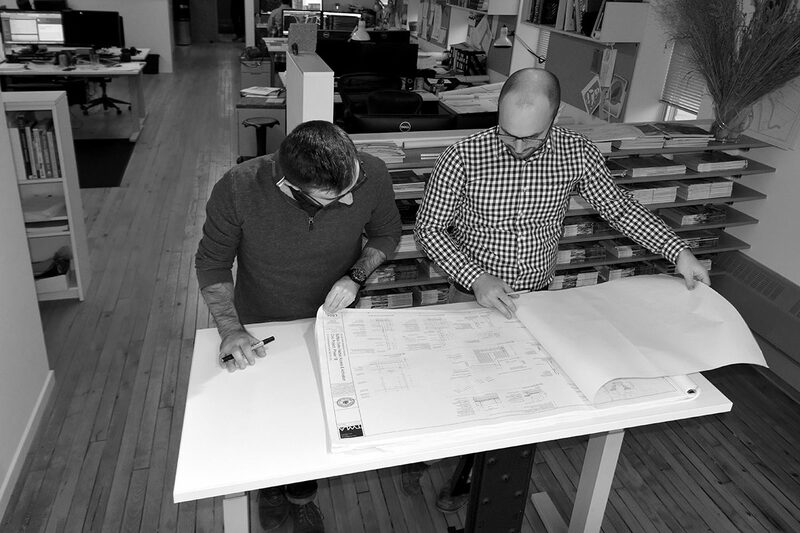 Bryan and Ryan were classmates in the Landscape Architecture program at Cornell University and have kept pace with one another through the testing and certification process. Following the successful completion of the four-part Landscape Architect Registration Examination, applicants are required to submit qualifications to their State Department of Education whereupon their credentials are reviewed and checked against a rigorous set of standards. Congratulations to two of New York’s most recently licensed landscape architects!